And Akman is an Turkish architecture. He lived in a lot of village in Turkey and Sweden for dicovering to ecological balance. He believes always communication and neighborliness between two countries(Armenia- Turkey). 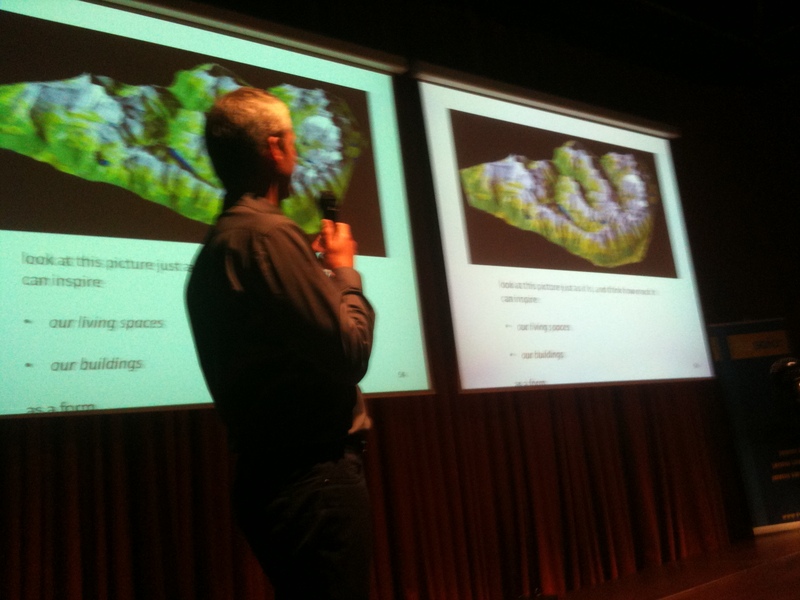 His presentation about big mountain “Ararat”, architecture and people communication .